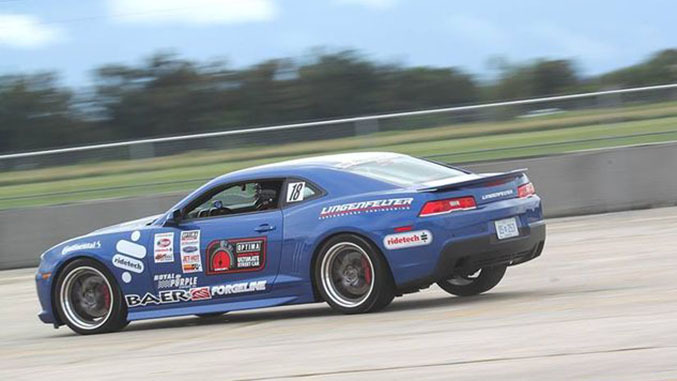 Ride onboard with SCCA Solo II Champion Danny Popp as he takes us around the autocross at the Optima Ultimate Street Car Invitational at Michigan International Speedway. Danny holds class records at various tracks across the country and has captured more championships than most mantles are equipped to handle. He also managed to make wrangling this 680+ horsepower fifth generation Chevrolet Camaro around the course look like child’s play.